Size of this preview: 800 × 596 pixels. Other resolutions: 320 × 238 pixels | 640 × 477 pixels | 1,024 × 763 pixels | 1,141 × 850 pixels. 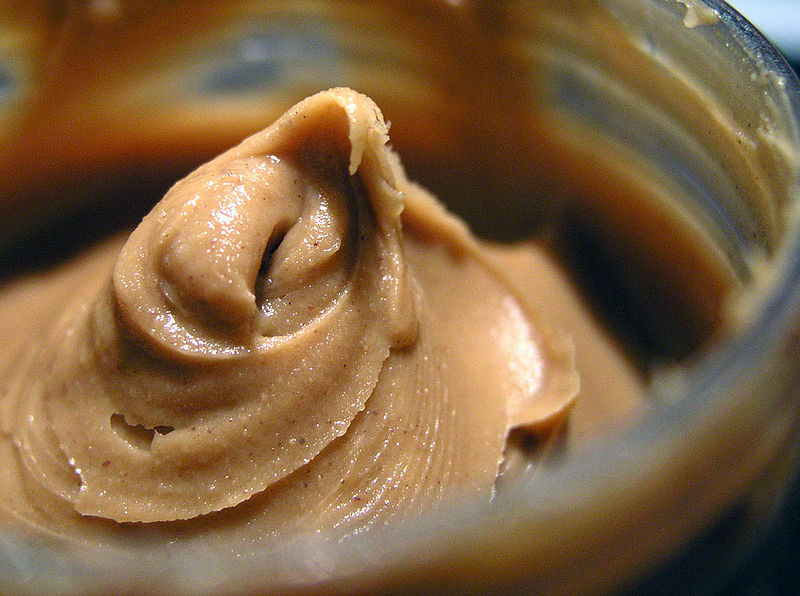 Peanut Butter in the jar.